Rich – It’s 5.39 in the morning on July 21st, 2011. The Space Shuttle Atlantis is currently approaching Central America at an altitude of 41 miles, 1800 miles from its landing site at the Kennedy Space Center in Florida. She’s travelling 14 times the speed of sound and descending at a rate of 126 feet per second. This means that in 18 minutes three decades of history will come to an end, with the touchdown of the 135th and last Space Shuttle mission. 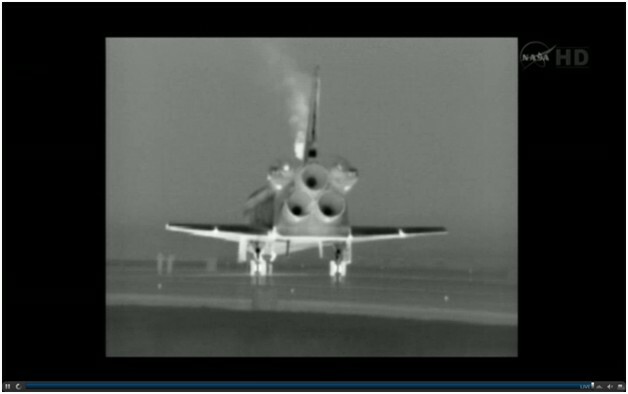 This morning I’m watching the proceedings on NASA TV over the Internet, a technology that most of us hadn’t even contemplated when the first Shuttle was launched 30 years ago, on April 12th, 1981. On that day, my classmates and I sat around a TV in the school gym in Bicester, Oxfordshire. 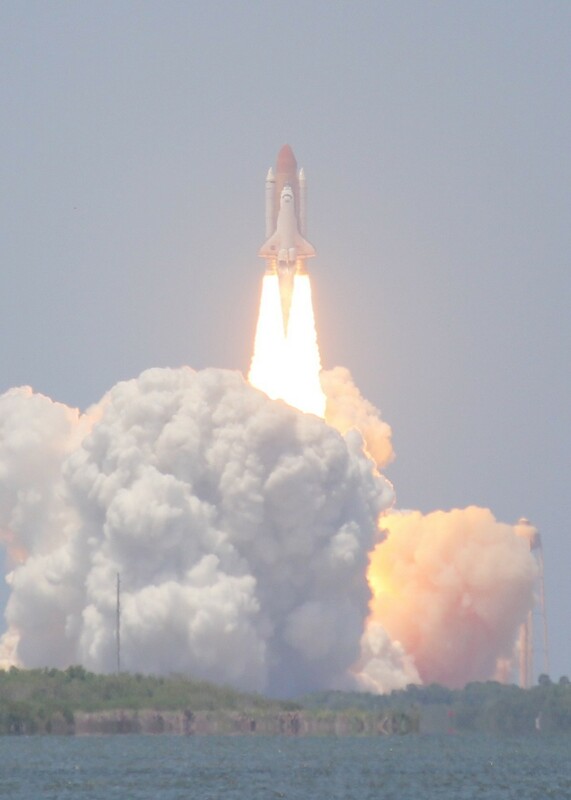 And as we watched Columbia blast its way into space, I dreamt of one day seeing a Shuttle launch with my own two eyes. In May 2010 that dream came true, when Jaspa, Sue and I were lucky enough to witness the penultimate launch of Atlantis (although at the time we believed it was going to be her last flight), standing just six miles from the launch pad. It was an awe-inspiring and emotional experience, and one that I’ll never forget. Even now I get excited (and a little choked-up) just thinking about it. Over the last 30 years, the five Shuttles that left our planet’s atmosphere spent a total of over 1331 days in space. During those flights they orbited the Earth 21,158 times, or put another way, they travelled a distance of over 540 million miles! 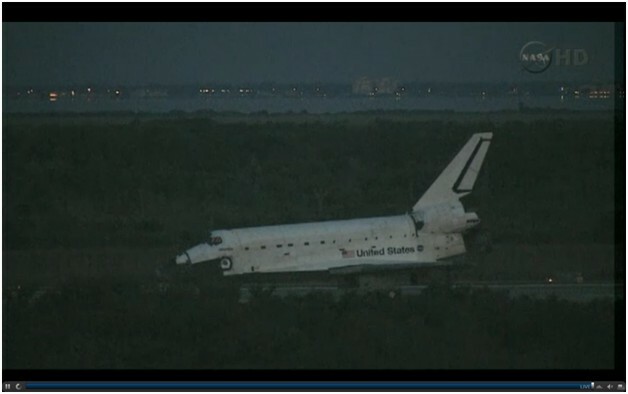 This morning at 5.58 and one second Eastern Time, a Space Shuttle’s wheels rolled to a halt for the very last time. For me it was a very sad moment, especially since, with the cancellation of the Orion and Constellation projects, America has no immediate successor to the Shuttle. It seems a little ironic to me that most Shuttle flights for the last 12 years have been involved with the construction of the International Space Station, yet for the foreseeable future the US will have to rely on Russian Soyuz spacecraft to get their astronauts to the ISS. Even worse, now Jaspa will definitely never get to fly in a Space Shuttle! 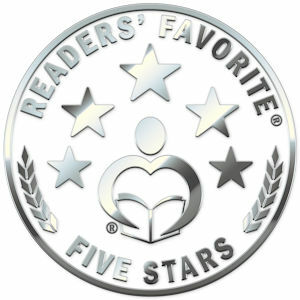 This entry was posted in General stuff, Jaspa's Journey, Travel, USA and tagged Children's literature, editorial, Jaspa's Journey, Ramblings, Space Shuttle. Bookmark the permalink.